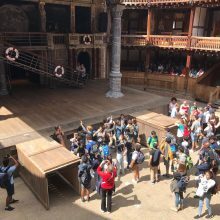 We started the day in thespian style with a guided tour and workshop in the Globe Theatre! 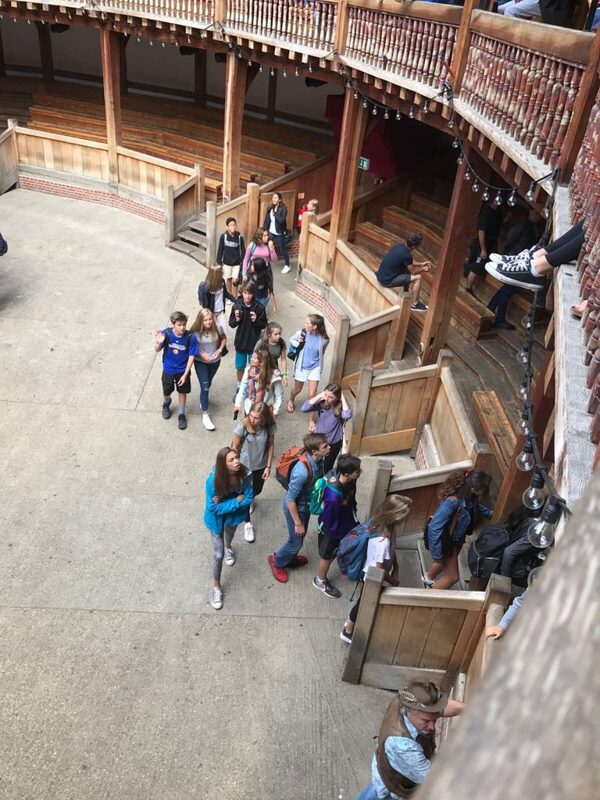 We were separated in groups and all students had the opportunity to act out scenes from actual Shakespearean plays. 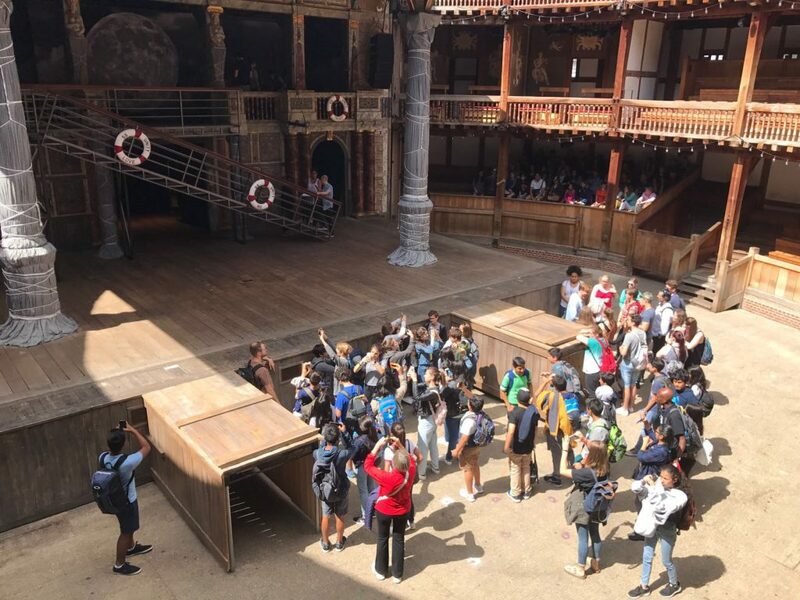 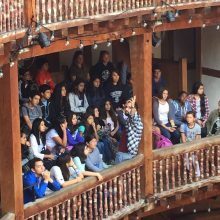 Prior to our Shakespearean acting debuts the students learned about the history of the theatre whilst sitting in the actual theatre! 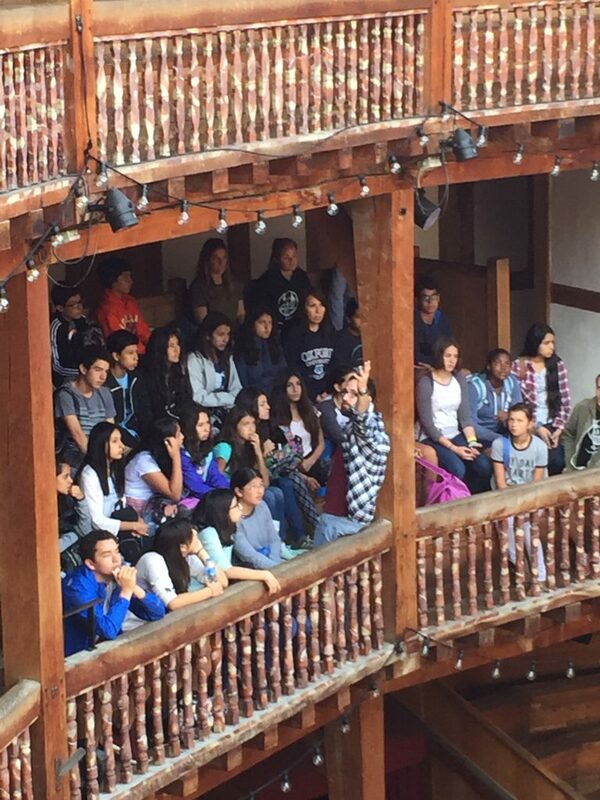 Today the workers on the stage were preparing for a 2:00pm performance of the Twelfth Night! 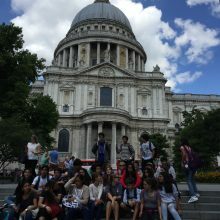 Upon the conclusion of our visit to the Globe, we ate lunch alongside the Thames. 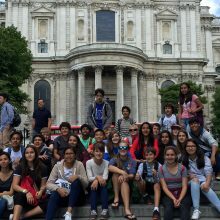 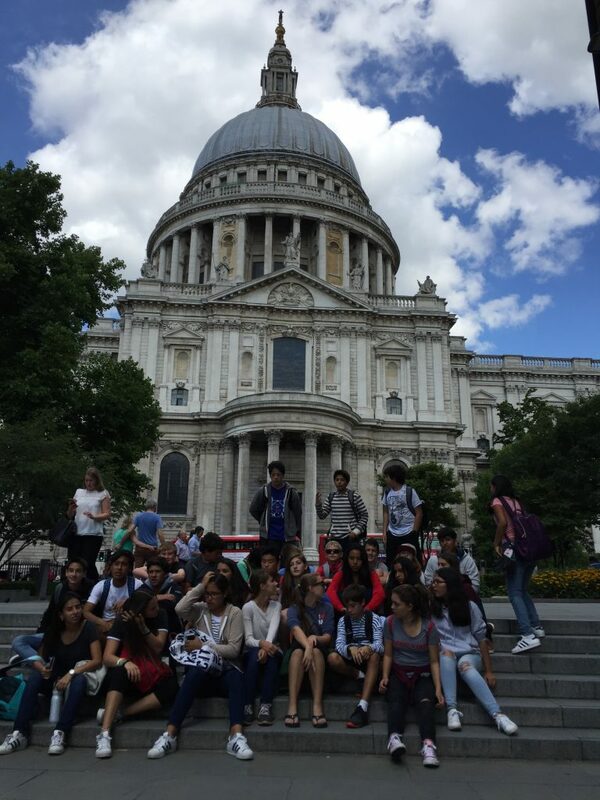 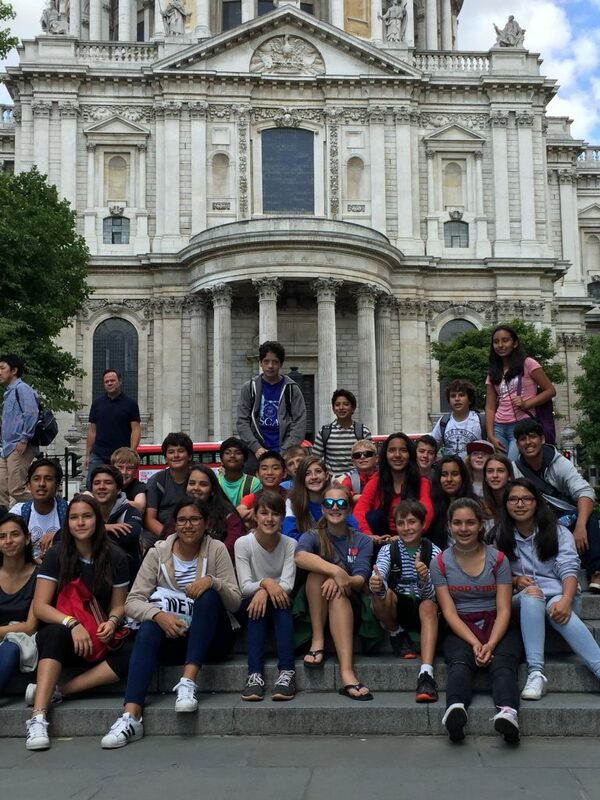 After lunch, we took a scenic walk along to St. Paul’s Cathedral (the tallest point in London for 1400 years). 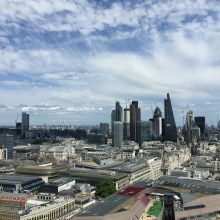 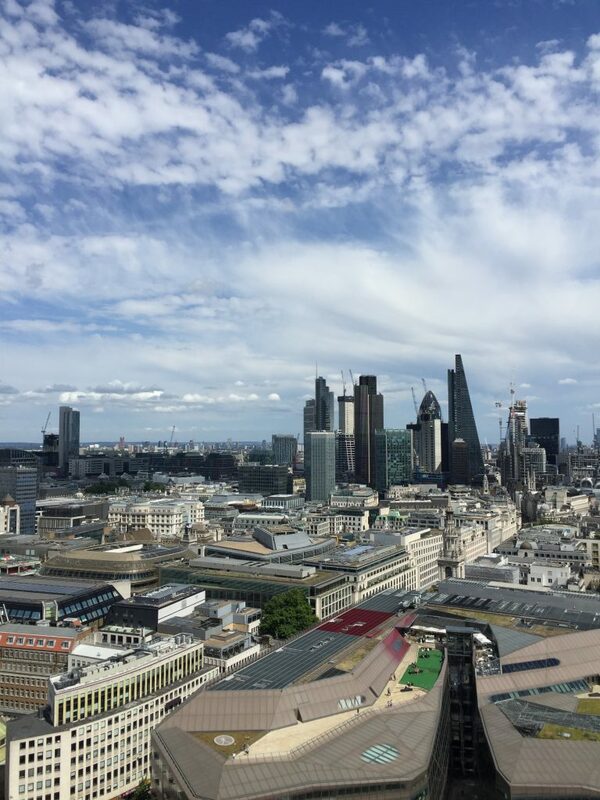 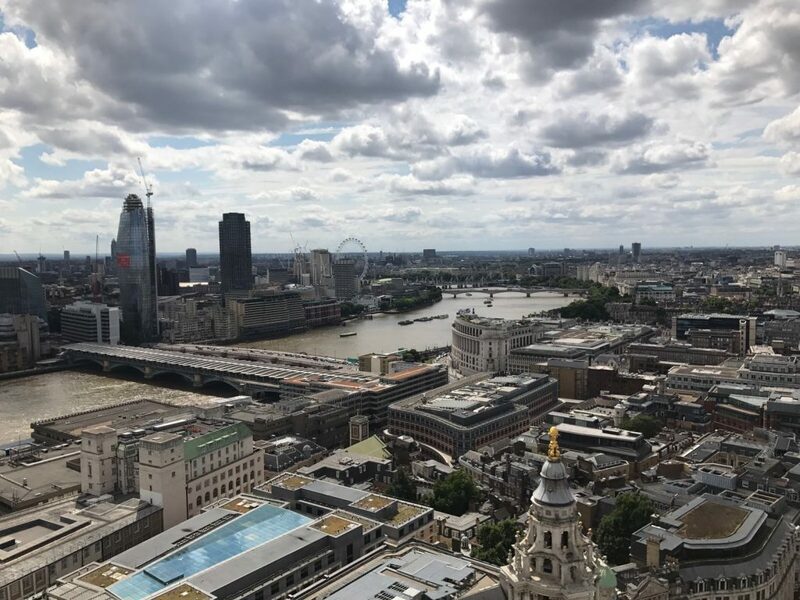 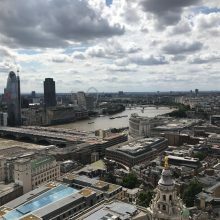 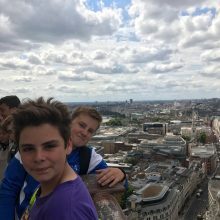 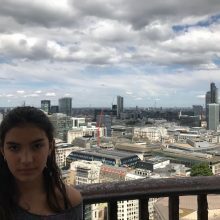 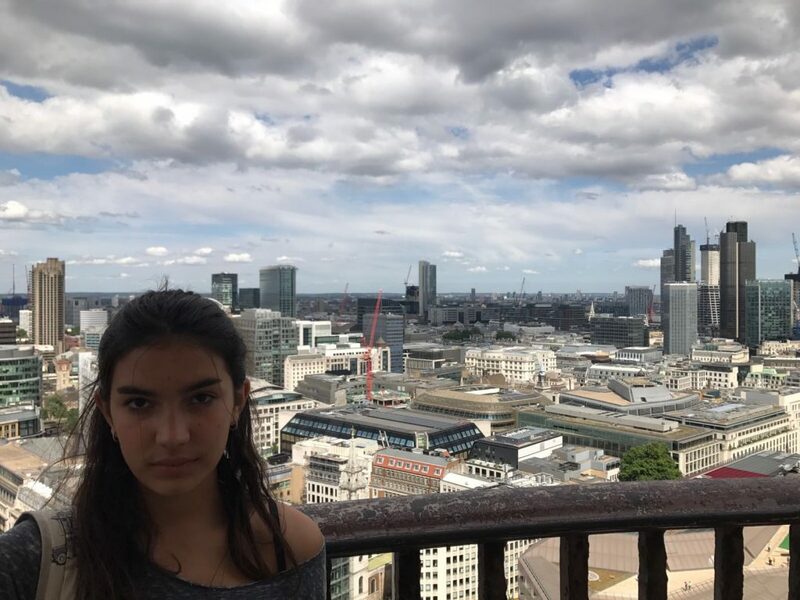 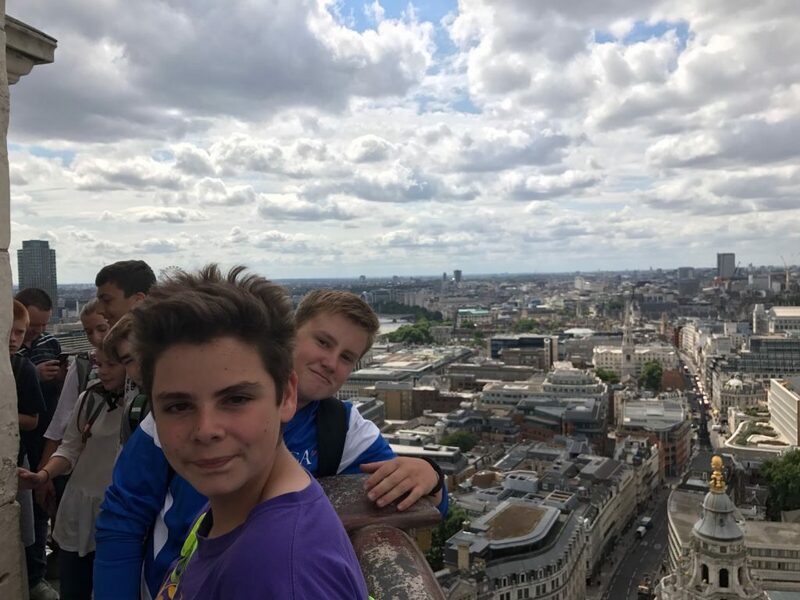 Those who were brave enough ventured up the 521 steps up to the Golden Gallery where we could see a 360 view across the London skyline! 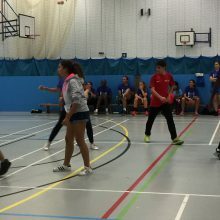 After exploring around the Cathedral, visiting the crypt and consuming some tea and cake in the cafe, we headed back to Charterhouse for staff versus student basketball game.Our annual competition was extremely exciting and well fought by all! 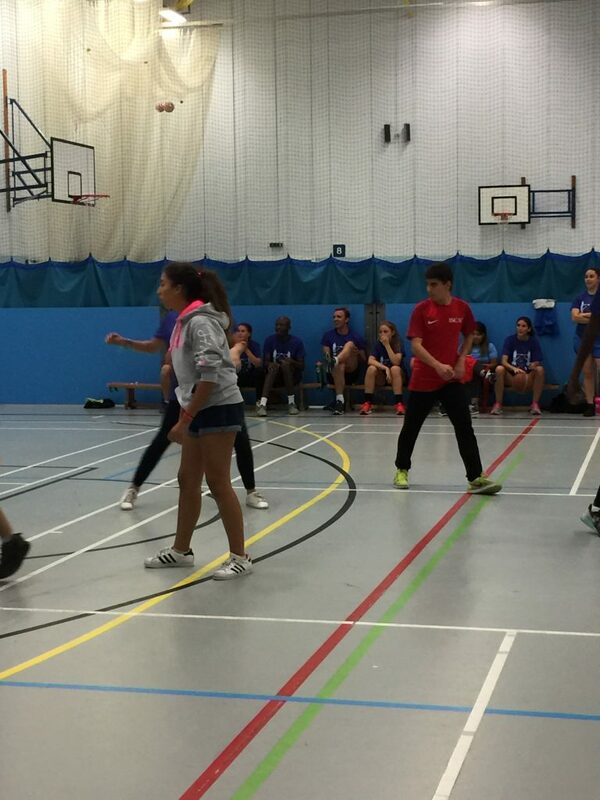 The students, as well as the staff exhibited their basketball skills and expertise while participating on their teams. 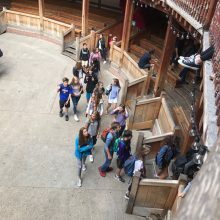 At the end of the night, everyone retreated back to their rooms to get a good night’s rest in anticipation of our next on campus sports day!